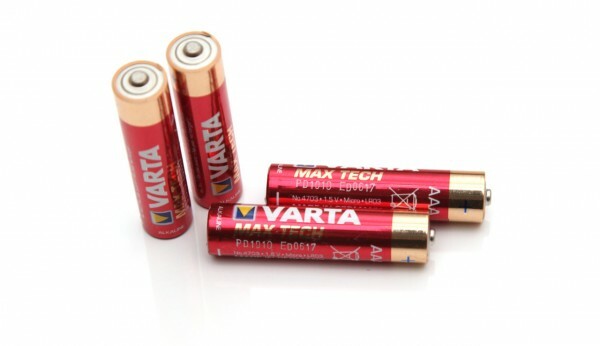 The 1.5V AAA Varta Max Tech Alkaline batteries are the higher-end version of Alkaline batteries that the company has and are intended for use with high-tech devices, e.g. mMP3 players, digital cameras, photoflash etc. according to Varta. Varta also has a High Energy series that is intended for use with more power hungry devices and is regarded as the most powerful of all Varta Alkaline batteries. The Max Tech batteries we’ve had for testing here were with an expiration date of 06-2017. 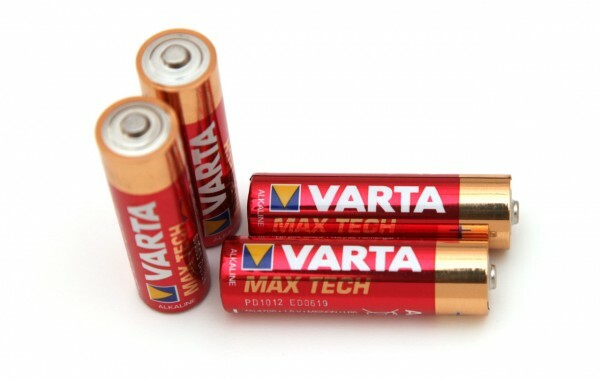 Beginning our test of the 1.5V AAA Varta Max Tech Alkaline batteries as we usually do with a low constant current discharge rate of 0.1A we have managed to get just 787 mAh as capacity, so we were a bit disappointed as with the AA size batteries of the same type we’ve got the highest capacity among all models we’ve tested and we expected to see similar excellent results here as well. Going for higher constant current discharge rate the batteries still did not perform as good as we’ve expected them, so they were not like a high-end model, but the performance was more like a mid-end ones. And while the results we’ve got were still very decent, we are a bit disappointed as we expected more, and we should of course also test the High Energy models to see how well will they perform as well.